12463. 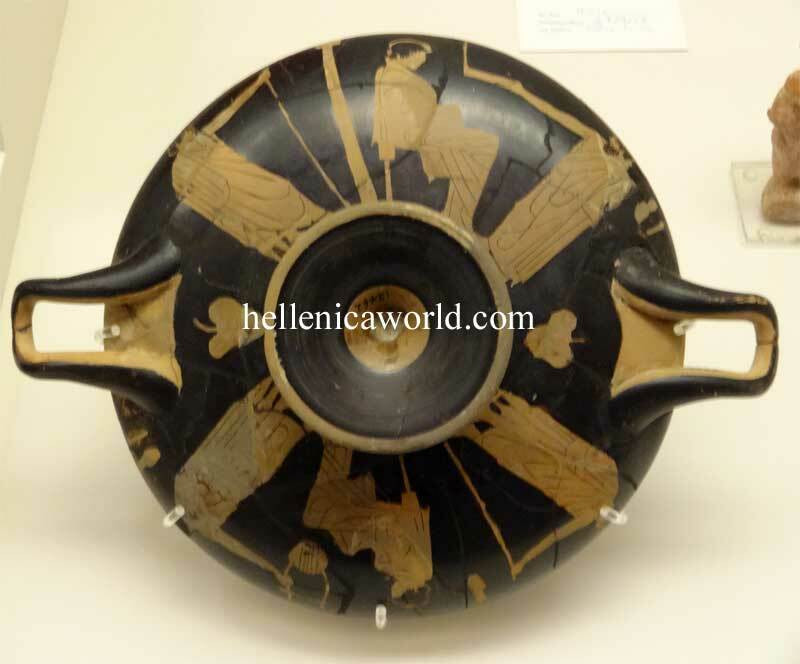 Attic red-figure kylix. Scenes in a school.